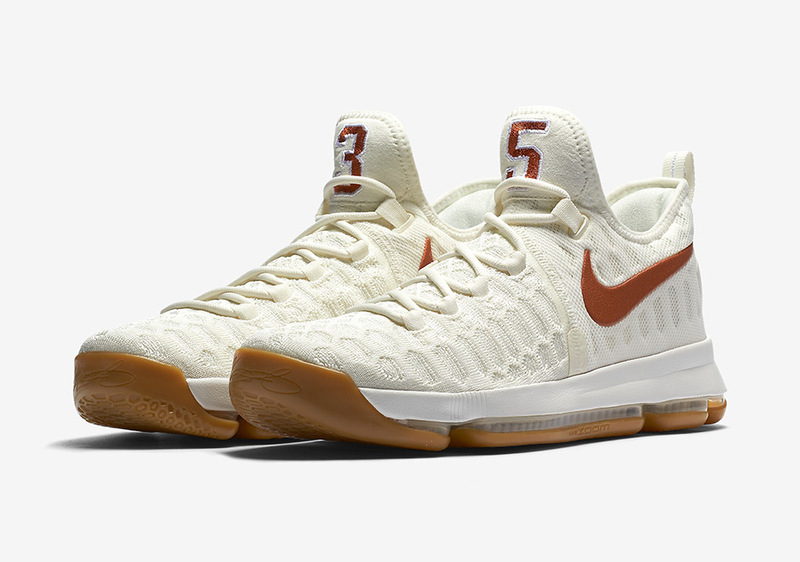 After years of Texas-inspired colorways of Kevin Durant shoes hitting retail and official Texas PE’s produced exclusively for players at the school, the two finally come together for an official NCAA-licensed (each box comes with an NCAA seal) release of the. 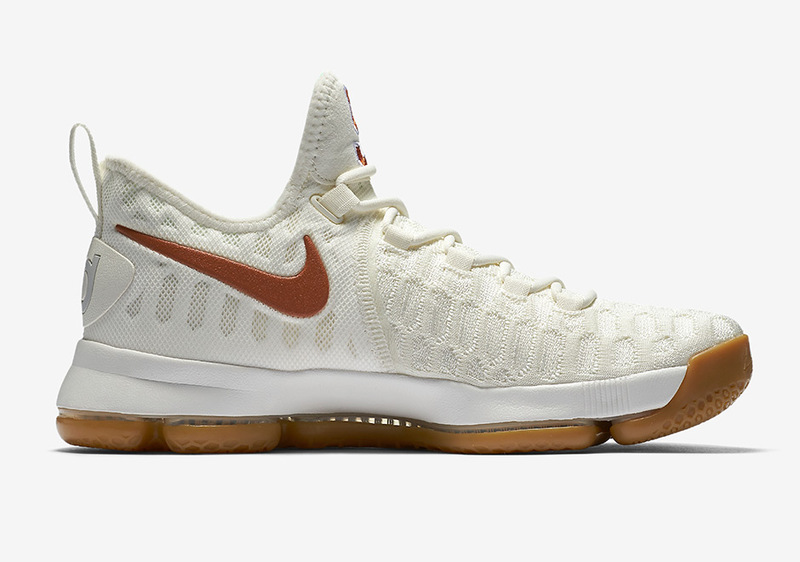 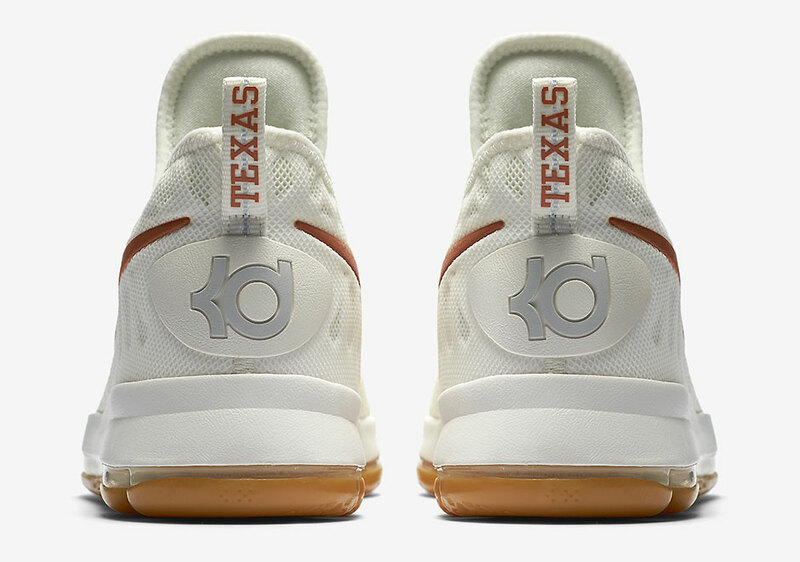 Kevin Durant’s signature shoe gets Texas branding for the retail version for the first time, also featuring a white Flyknit upper with the school’s iconic burnt orange hue for accents and a gum rubber sole. 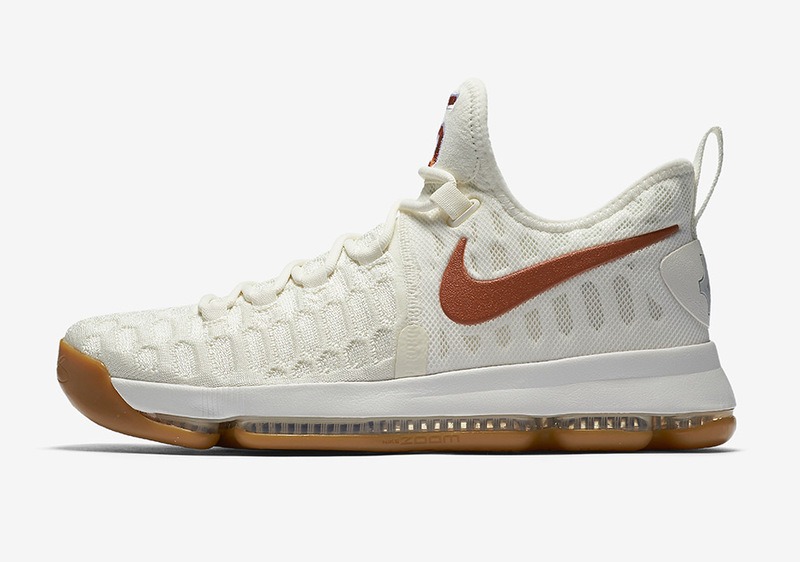 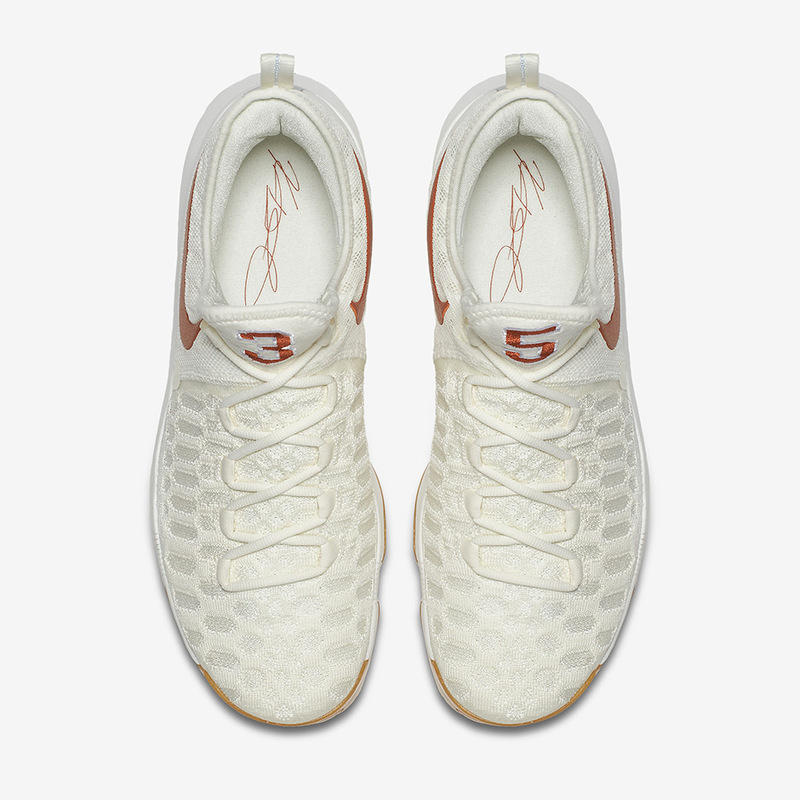 With “TEXAS” on each heel tab, the clean look is finished with KD’s number 35 embroidered on the tongues. 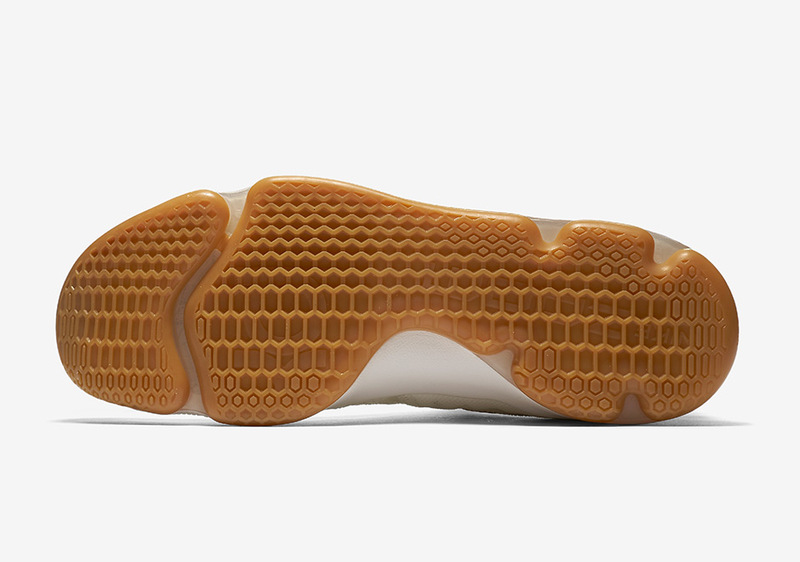 The shoe drops just in time for March Madness, scheduled for a March 10th release at Nike.com and select retailers.